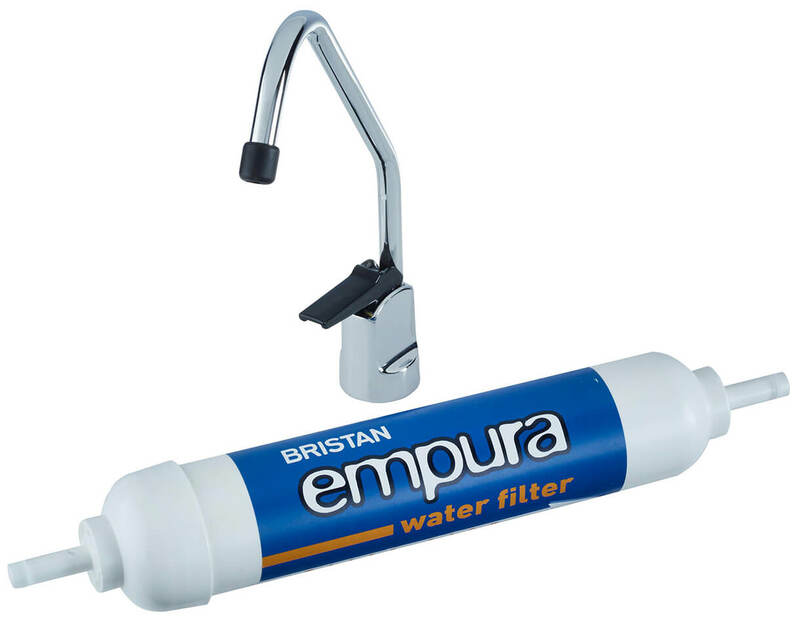 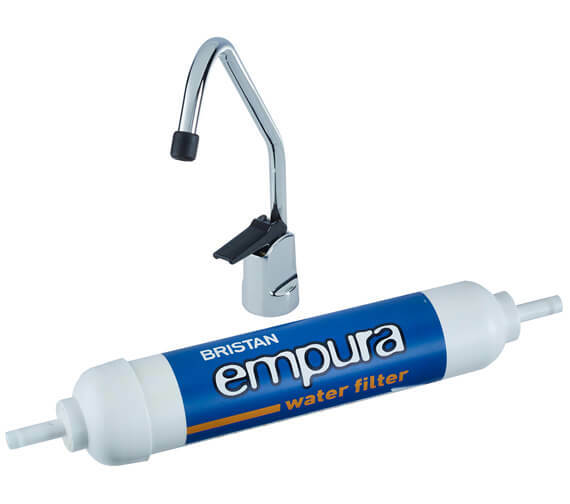 The Empura kitchen Water Filler Tap from Bristan is especially created for busy families who require extra protection from pollutants. 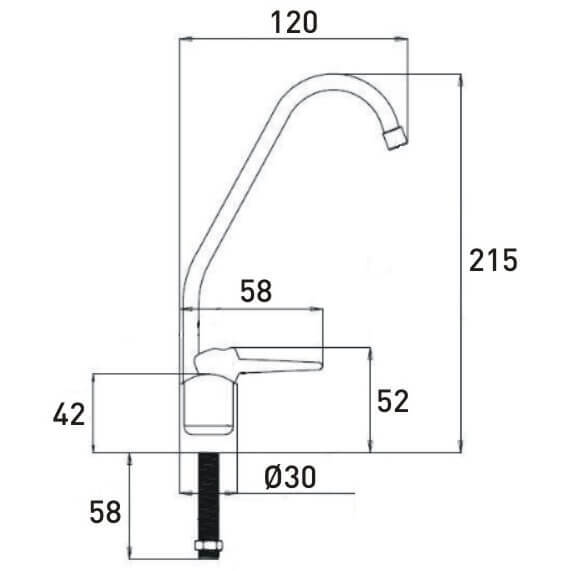 Suitable for high pressure cold water between 4°C and 40°C only, it can be surface mounted or as countersunk sink unit requiring water pressure between 0.2 bar and 6.0 bar. 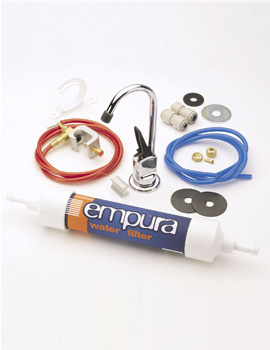 You can install it instantly with simple do-it-yourself instructions, without turning off the water supply or cutting a pipe. 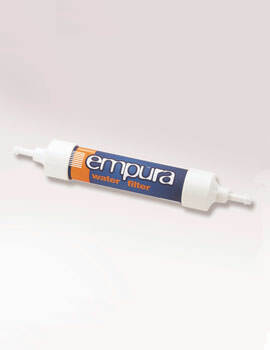 The ideal lifespan of this WRAS-approved filter is six months.